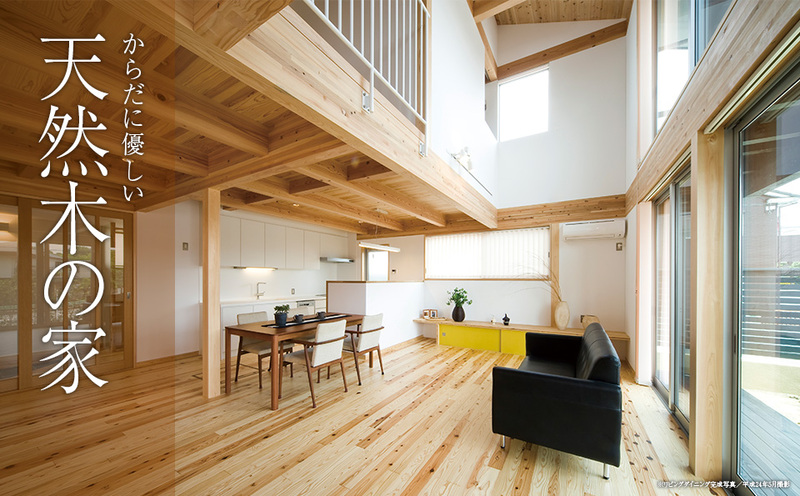 Copyright © NAGOYA LUMBER CO.,LTD. WSC Project. All Rights Reserved.